Protect and enhance the look of your Jeep with stone guards. Each set includes six pieces to protect your headlights, taillights and turn signal indicators. 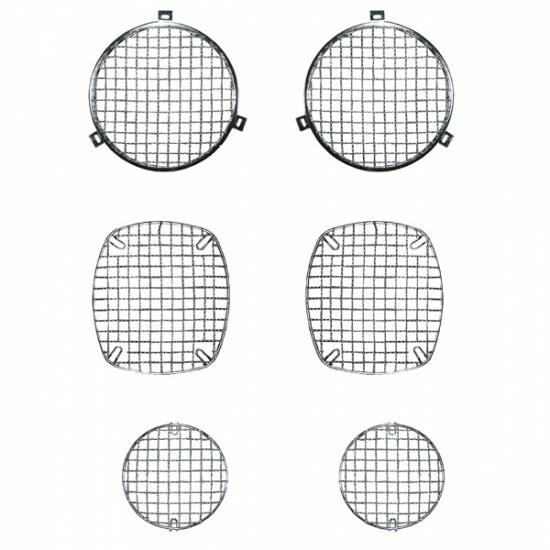 These stone guards feature durable wire mesh construction. 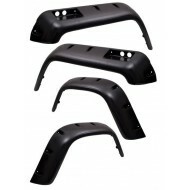 Rugged Ridge Jeep CJ All Terrain Flat Flare Kit 6"
Get that aggressive off road look with the NEW Rugged Ridge All Terrain Fender Flare! These flares feature a stylish design while protecting your vehi.. Complete the look of your front end with these easy to install headlight bezels from Rugged Ridge. 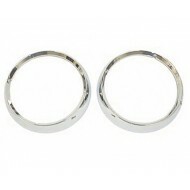 Each UV treated bezel easily attaches to factory mo..